Both papers showed a sequence of photographic stills to back up the story. 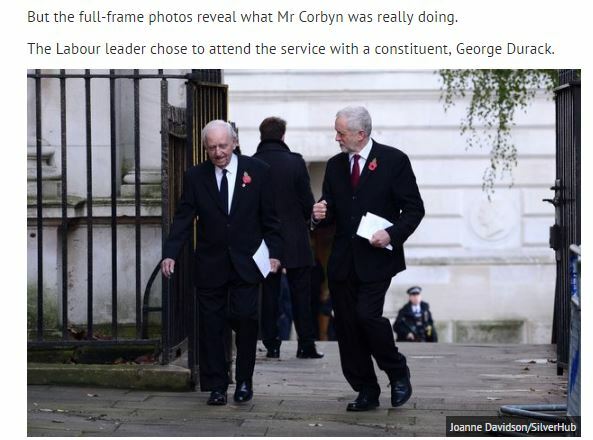 The Daily Mirror reported that the photos in fact showed Corbyn walking along and talking to 92-year-old World War Two veteran George Durack who said he was: “walking along with Jeremy and he certainly didn’t dance”. 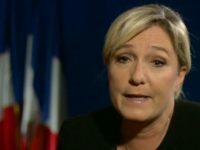 is that of a facist. But the moronic self righteous brits have forgotten why they honour the dead instead take great pride in thinking the whiteman did it alone, no the white nazi man failed and the forces of multiculturalism won. 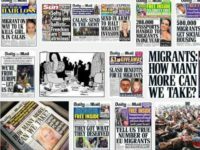 If any brit actually went to a service on 11/11 they would have heard of the great multicultural effort to rid the world from facism. shame the new alt-right (facists) are now sons/grandsons of the great dead heroes.